All students, faculty, and parents are asked to join us for a special night at Bayou Bluff Tennis Club on Wednesday, May 17th. 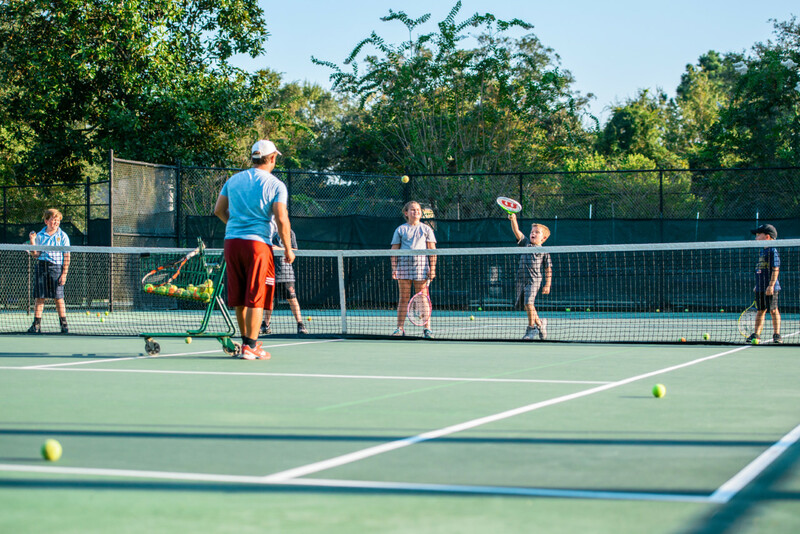 The tennis pros from Bayou Bluff will be on hand to introduce students to the game of tennis. Regardless of their skill level, students will be given a free lesson from the Bayou Bluff tennis pros. Tennis racquets will be provided. The swimming pool will also be open for those that want to swim. The event starts at 6:00 pm and hamburgers on the grill will be provided afterwards. We hope to see you out there.